Anti-Bullying Community Program is back! Great News! 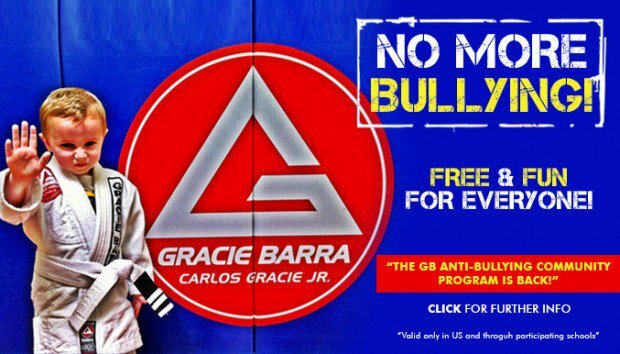 Gracie Barra is offering, during the entire month of April, a FREE Self Defense program that will help kids, ages 6 +, to properly prevent, respond and deal with bullying. 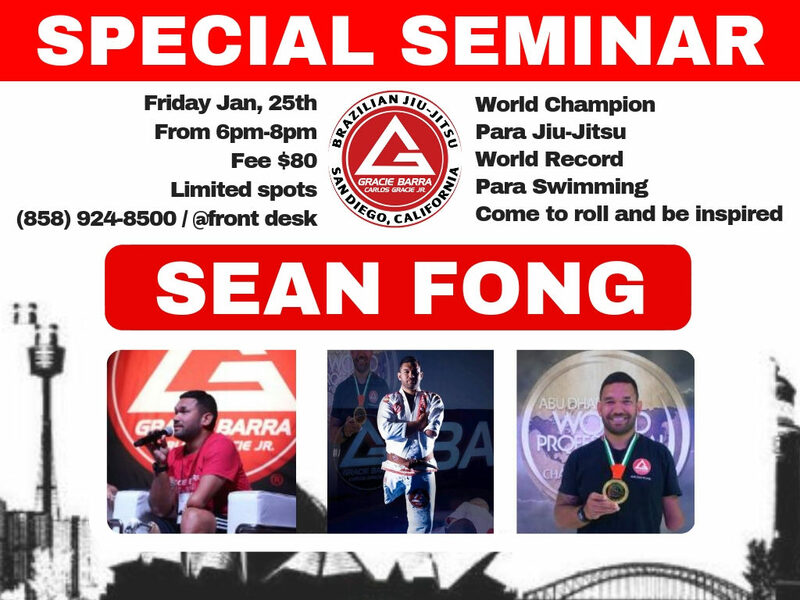 This is a great opportunity for your kids to experience Brazilian Jiu-Jitsu and address their most common concerns in regards this important subject with our experienced team of instructors. All participants who complete the course will receive a diploma at the closing ceremony. 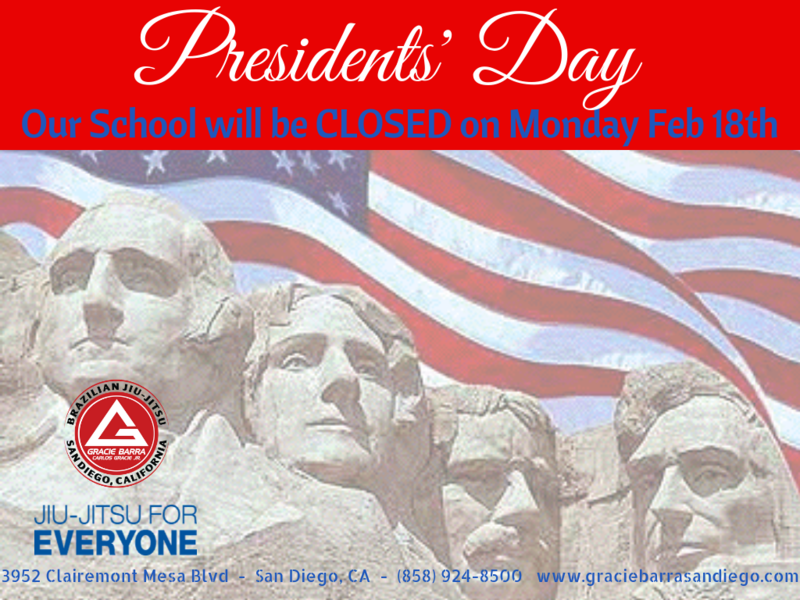 Spread the word among your friends and family. 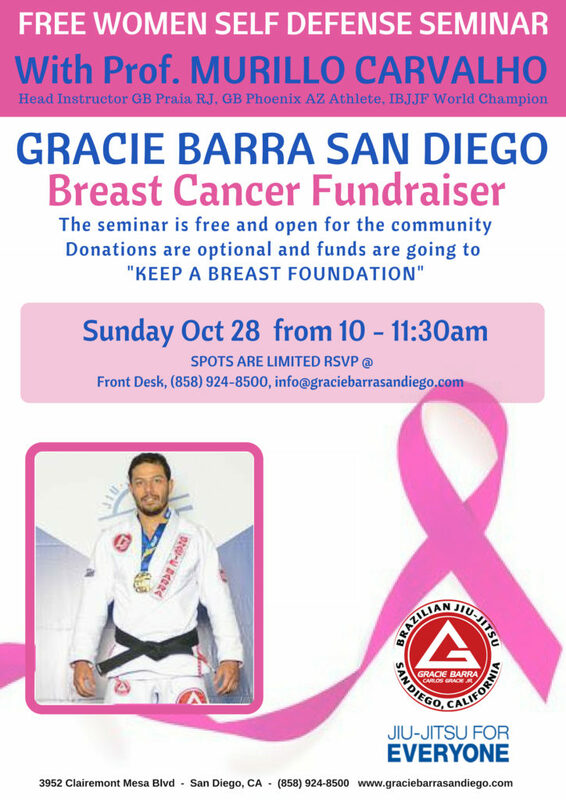 It’s time for Gracie Barra to take action and teach your kids how to effectively defend themselves against Bullying! Call us today for more information and don’t forget to request a free digital Anti Bullying Guide book.